Maybe you’ve heard about this movement, maybe you haven’t. 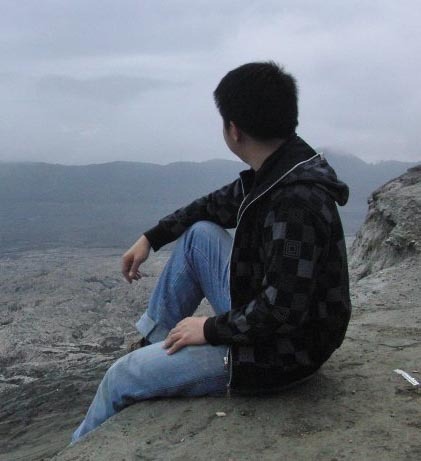 Don’t worry, I won’t alienated you. 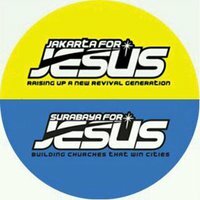 🙂 This is a movement crusade that started from a heart longing for spiritual revival for Surabaya and Jakarta in Indonesia. This movement pioneered by a similar movement called Asia for Jesus, that my Church also participated in that movement before as a host to one of Asia for Jesus conference some 3 years ago. That Asia for Jesus movement is the one that gave birth to a movement what we now called Army of God in Mawar Sharon.